It is essential to take sensible measures to protect your personal computer from the numerous threats encountered online. With the straightforward and detailed guidance available from Get Safe Online, everyone can take the important steps necessary to prevent their computers from viruses or spyware and guard against serious consequences such as fraud or identity theft. Without proper precautions, even basic online activity such as using a search engine, downloading files, playing games and using email can put your computer at risk. Cyber security is not simply about firewalls and spam blockers. According to securityintelligence.com, cyber situational awareness is the key to minimizing the effect of human error on an organization’s cybersecurity. In the past, security concerns were restricted to devices such as PCs, laptops and smartphones. Today, many experts consider human beings to be the most vulnerable and highly targeted endpoints of all. 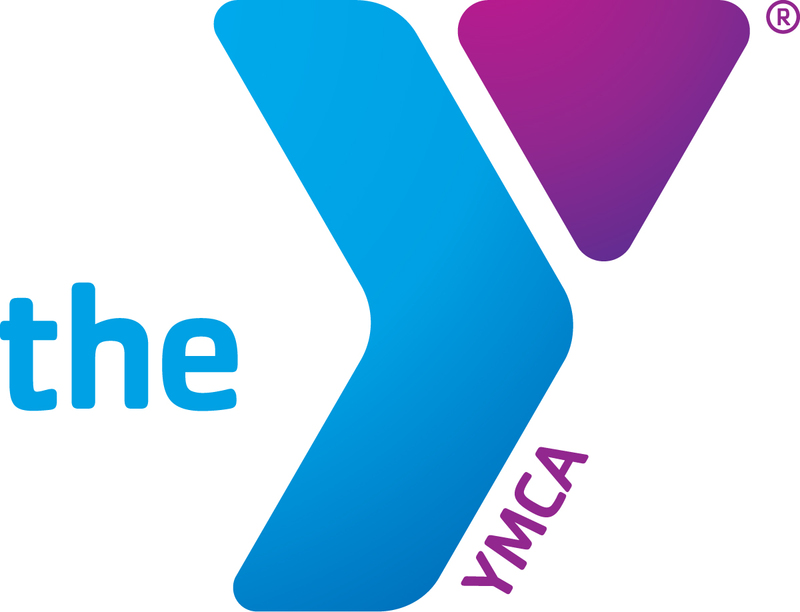 Being aware of your cyber surroundings can help prevent issues for yourself, the YMCA of Greater Louisville and the organizations with which we work. Cybercriminals commonly deliver malware through fraudulent, misleading emails purporting to contain family photos, important documents or retail offers that are too good to be true. Many organizations deploy phishing filters, advanced firewalls, network access controls and endpoint scanning tools to mitigate this threat, but no technology can account for human error entirely. You are the shield to protecting the YMCA of Greater Louisville and our constituents information and property. If you are unsure about a possible threat, please contact IT by submitting a ZenDesk ticket to support@ymcalouisville.zendesk.com.